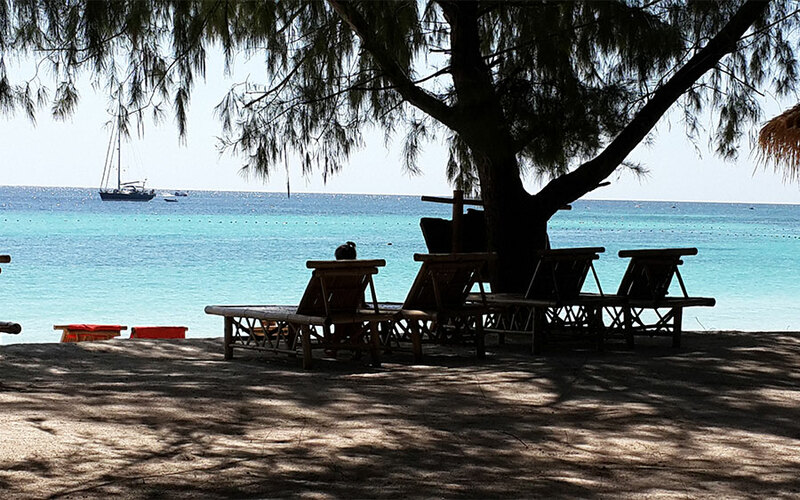 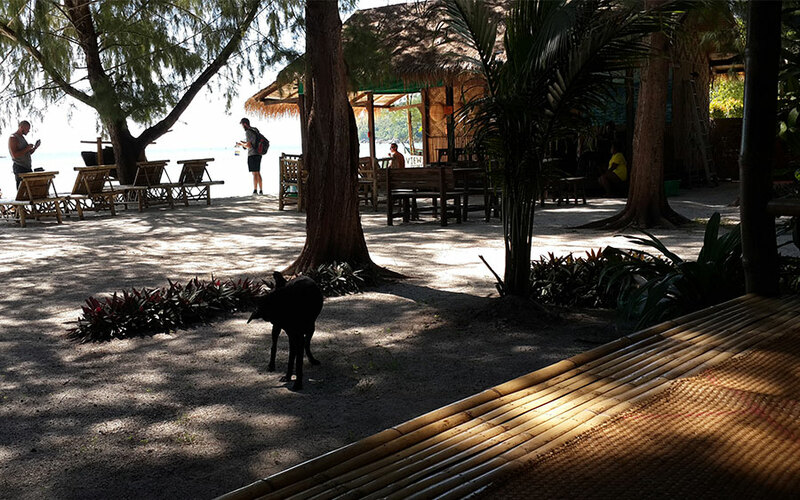 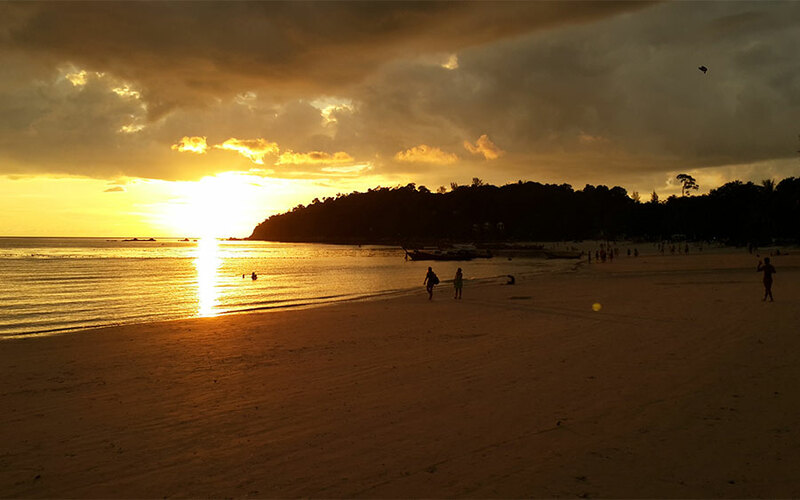 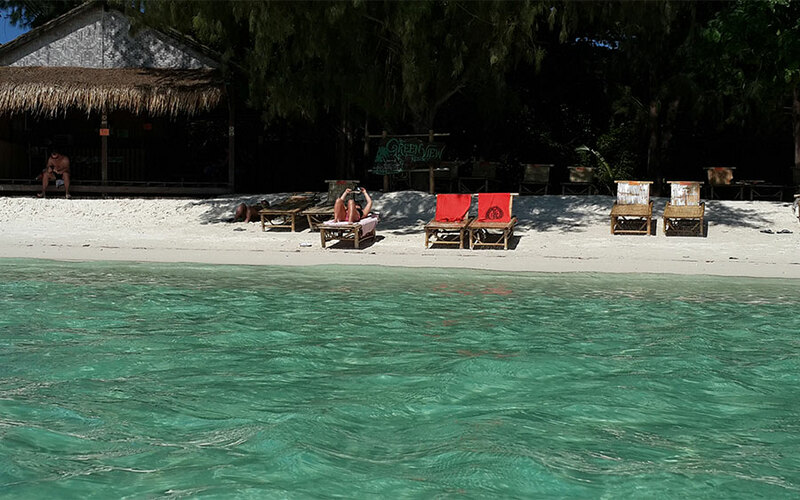 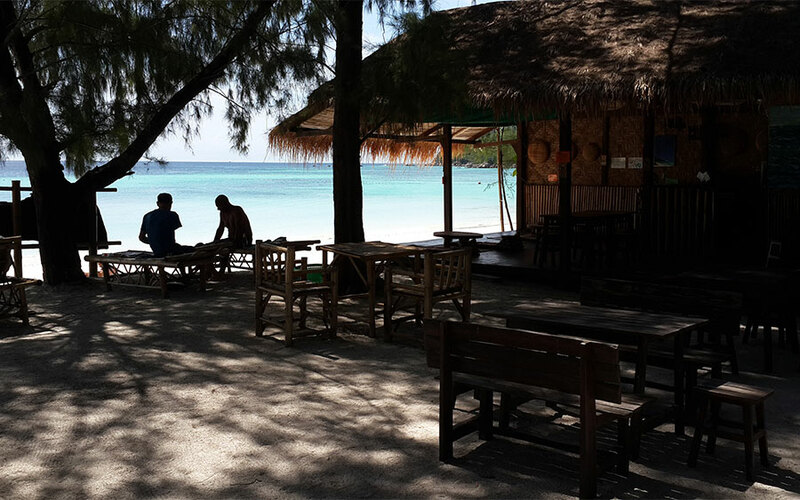 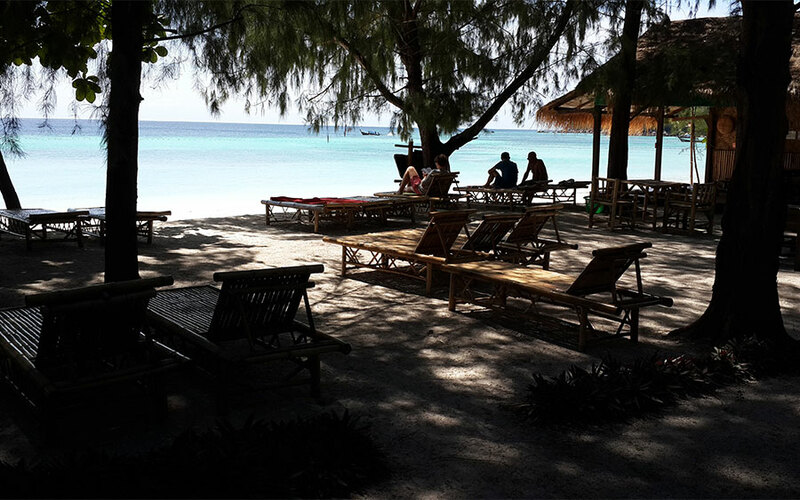 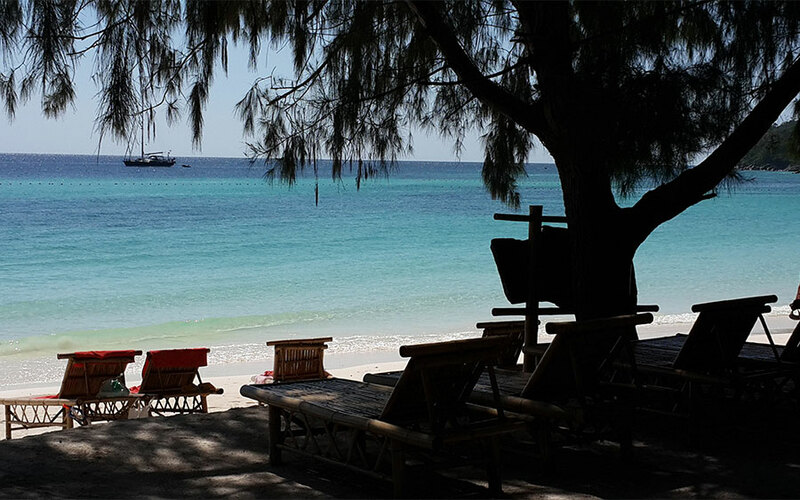 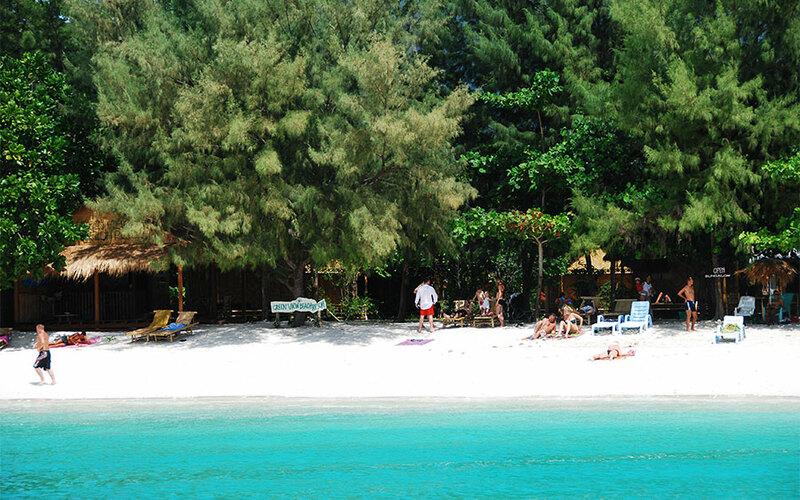 Welcome to Koh Lipe the "last paradise". 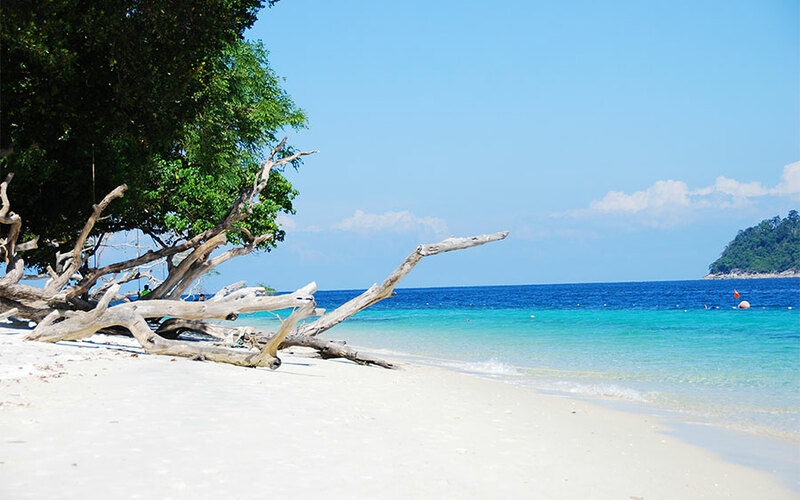 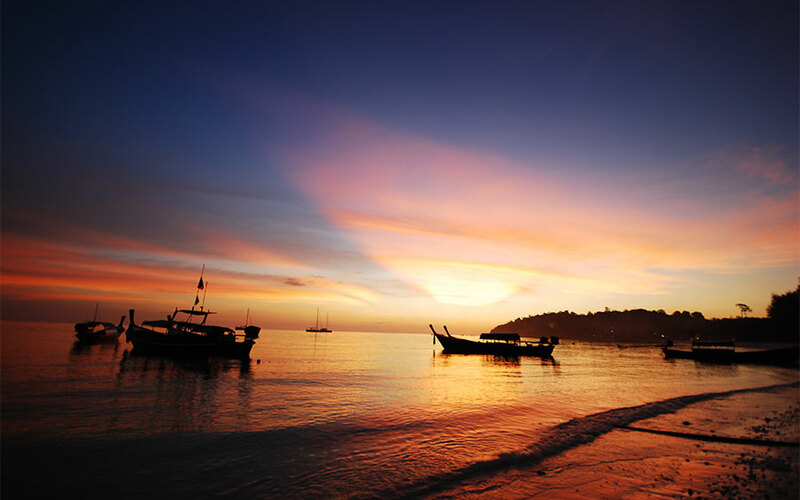 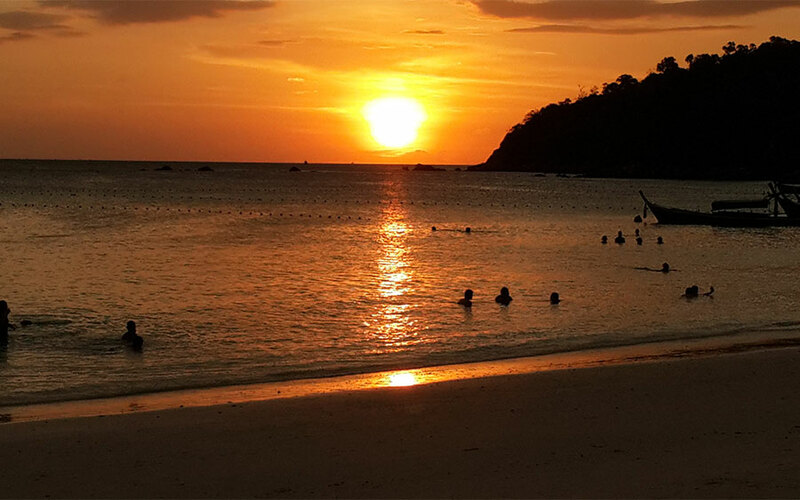 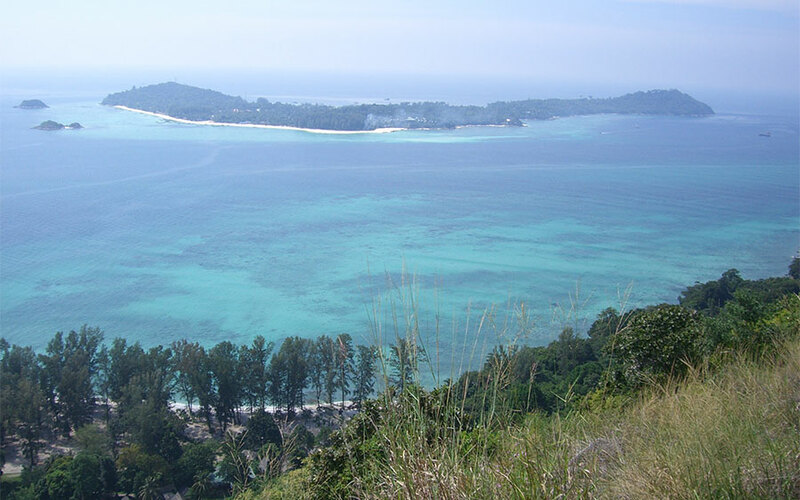 Koh lipe is a small island in the southern part of Thailand. 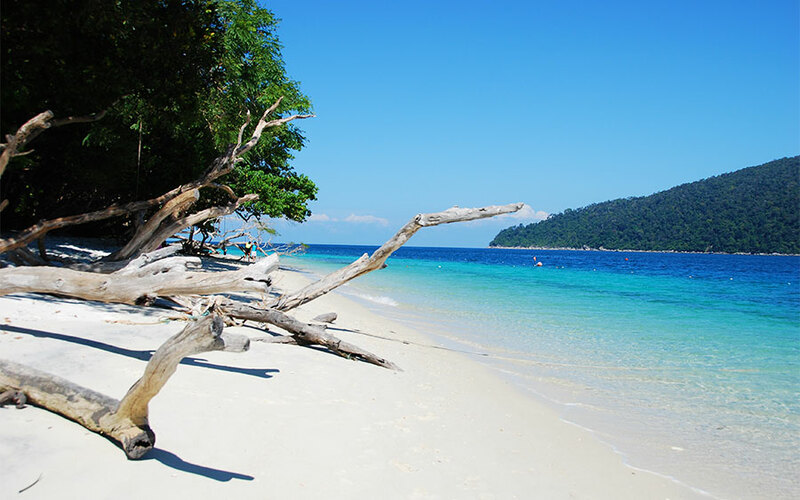 Located in the Andaman sea,near Langkawi island and Malaysian border.Koh lipe is part of Butang archipelago.This small group of uninhabited islands are icluded on Tarutao Marine national Park.This marine Park was estabilished on 1972 includes a wariety of deserted beaches crowded of marine life.Just walk around discovery waterfall,small pool,birds animal spicies like sea hawks and mouse deer,and unforgottable viewpoints. 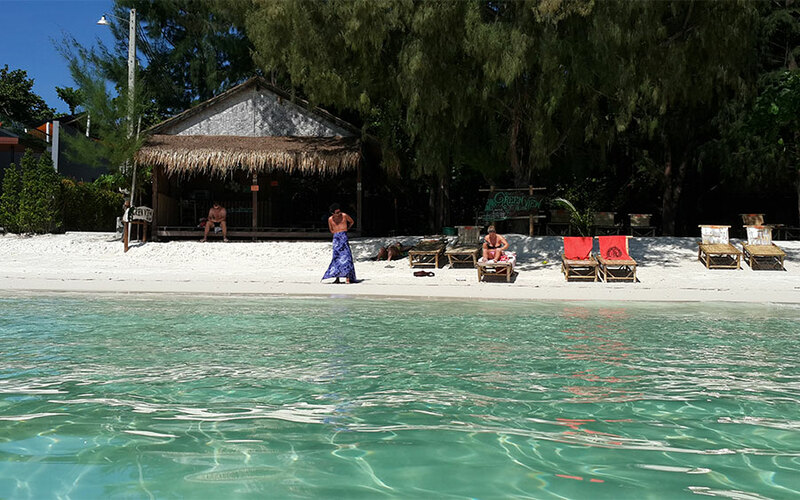 Green View beach Resort is a new entry in Koh Lipe,still the most beautifull place,ever on the island.It's style is a melting of traditional Thai architecture and modern design. 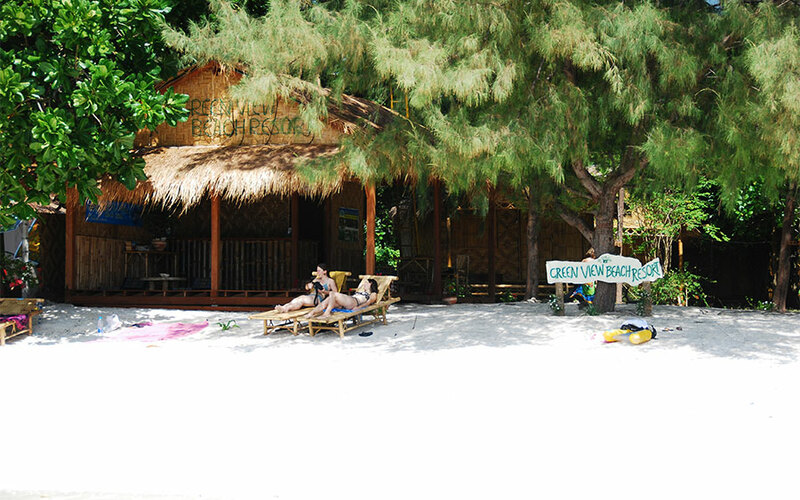 The use of natural material,and respect for environment are a must here. 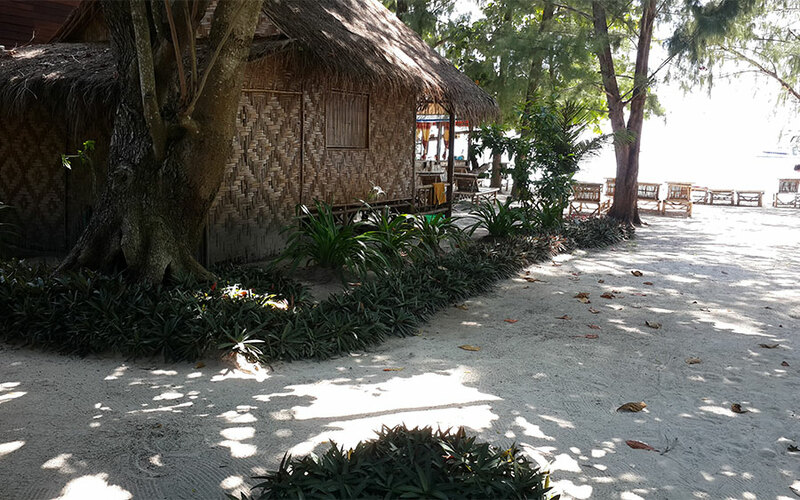 Bungalows are made with all eco-material: bamboo,wood, treas'leafs, earthen tiles and granit. 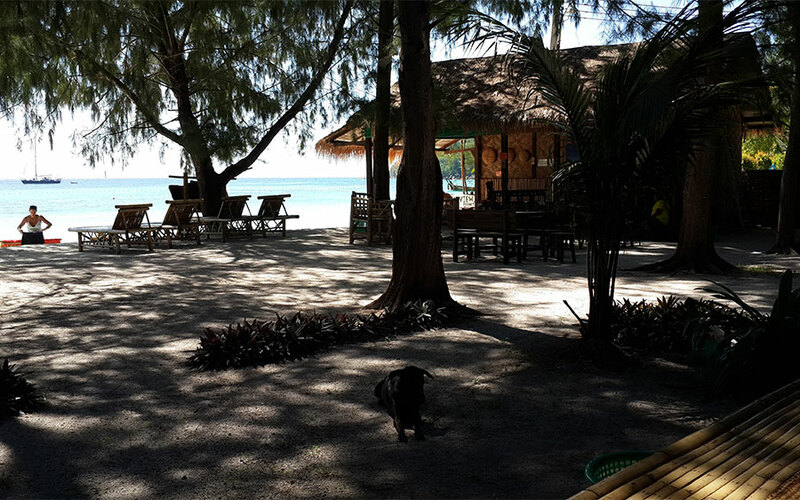 Our airy bungalow are specially designed to catch the marine breeze. 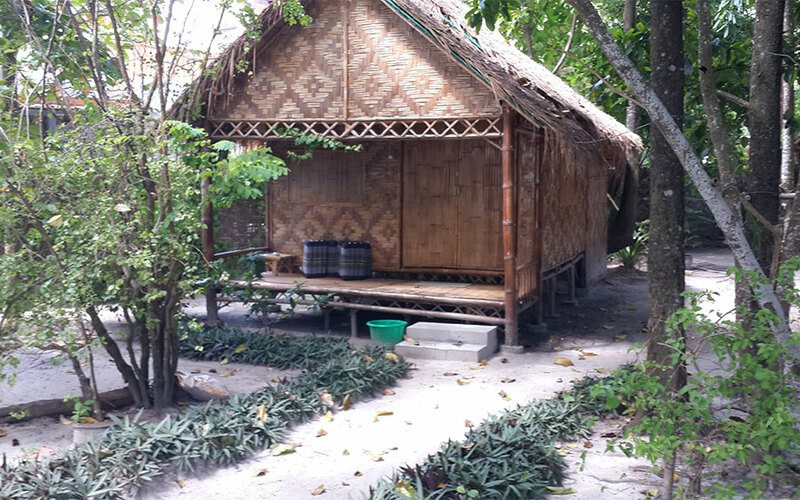 Bathroom are provided with double water flush toilet for water saving, and septic tank for no polluting. 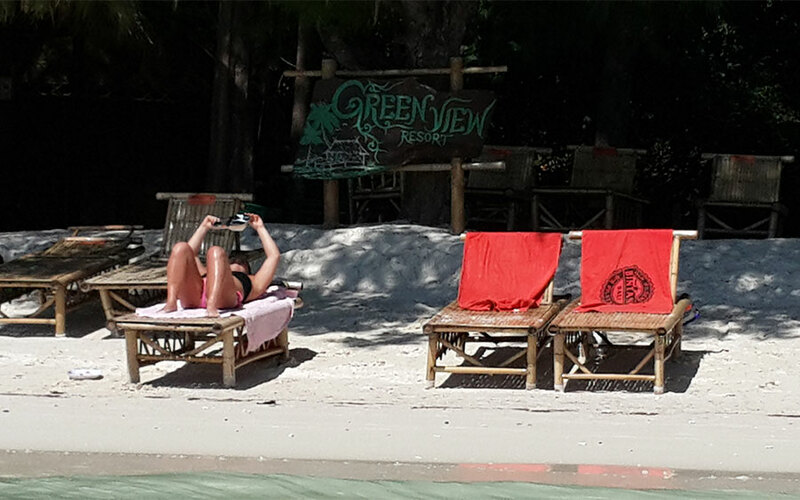 The concept of Green is the core of Greeen View Bech Resort. 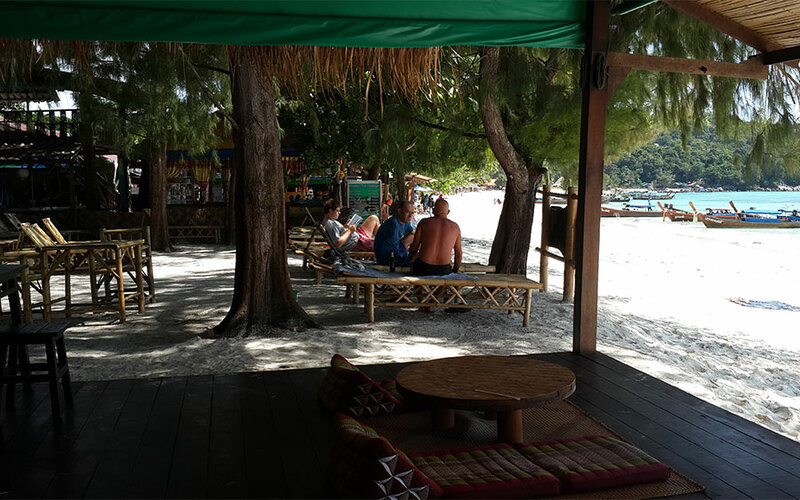 All waste are selected and desposed to be recycled.